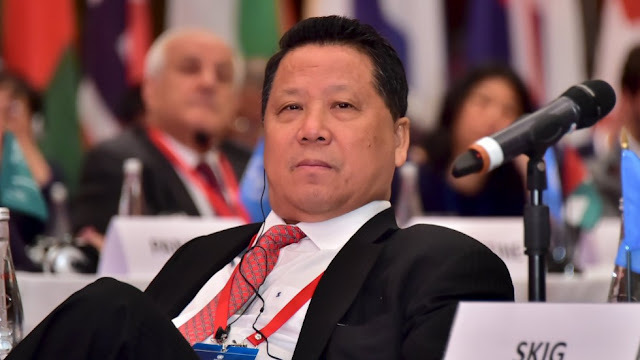 Chinese billionaire Ng Lap Seng faces decades in a federal penitentiary as a result of his conviction on all charges as laid out in the Grand Jury indictment. The 71-year old Mr. Ng now sits confined to his New York apartment awaiting sentencing. We have obtained the jury foreman's Verdict form. It is clear that the government put forward a clear and convincing case against Ng and his conviction on all six counts proves that. A sentencing date has not been announced but we expect that to be soon. We also expect Mr. Ng to make a play for a reduced sentence. Having already been convicted by a jury, Mr. Ng would have to come up with some juicy information to entice Federal authorities. The Feds have no reason to wheel and deal with Mr. Ng unless he has something of value to trade. Would the Feds be interested in what he may have to say about Roosevelt Skerrit? We have no doubt that the Feds have a file on Mr. Skerrit. 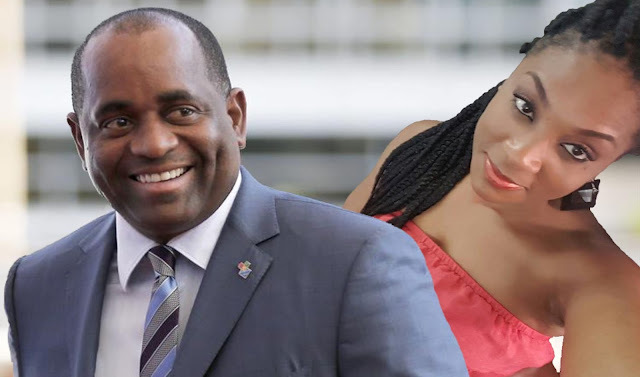 We all know that Mr. Skerrit has been involved with Mr. Ng over several years; just what is the nature of this relationship is the subject of much speculation.